Reserve yours today for collection in-store. 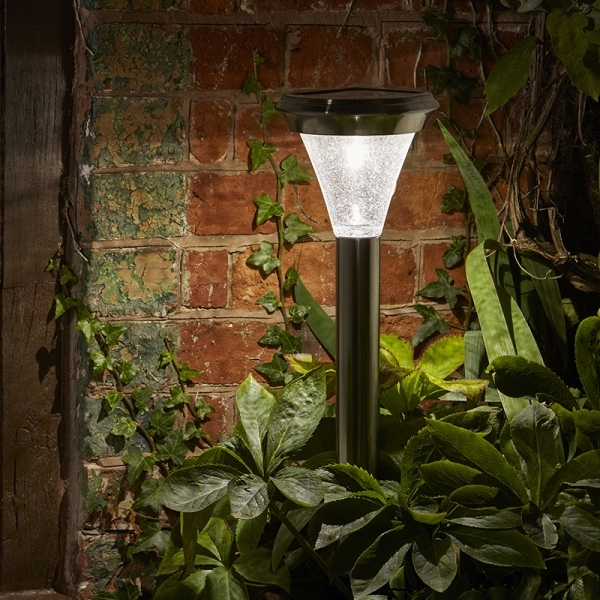 This stainless steel garden light is the biggest, brightest solar light we've ever sold! 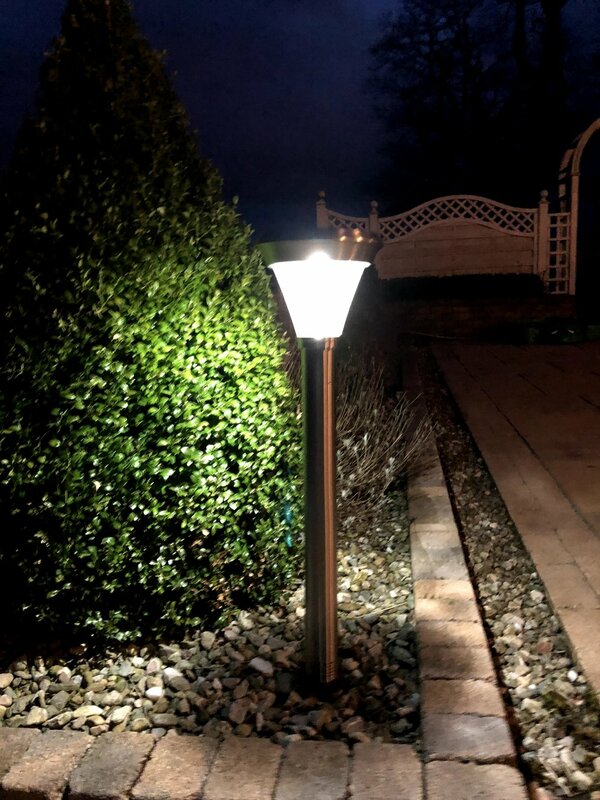 This top quality light has an RRP of £39.99 but is available to non members for £29.99 and In-Bloom Club members for the amazing price of £17.99 with their coupon. 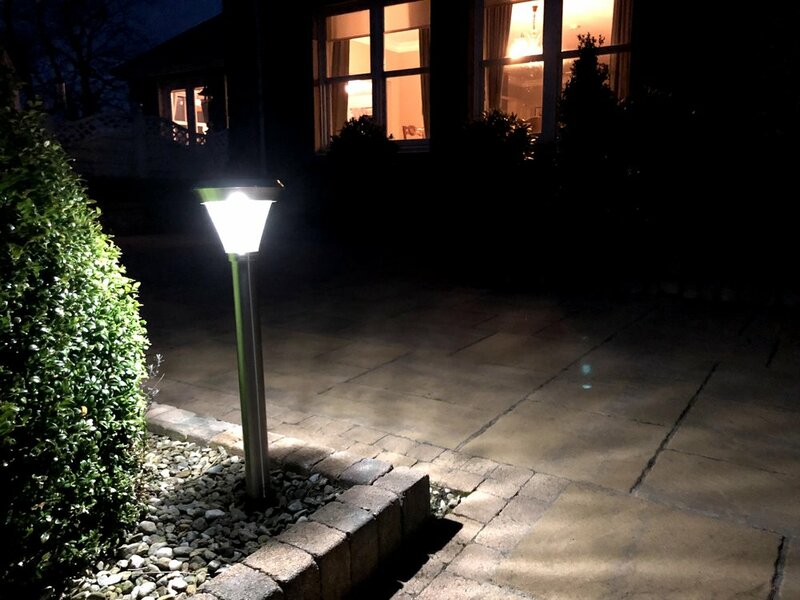 This isn't a tiny decorative solar light, and stands at 60 cm tall and is powerful enough to light up a pathway for hours on end. 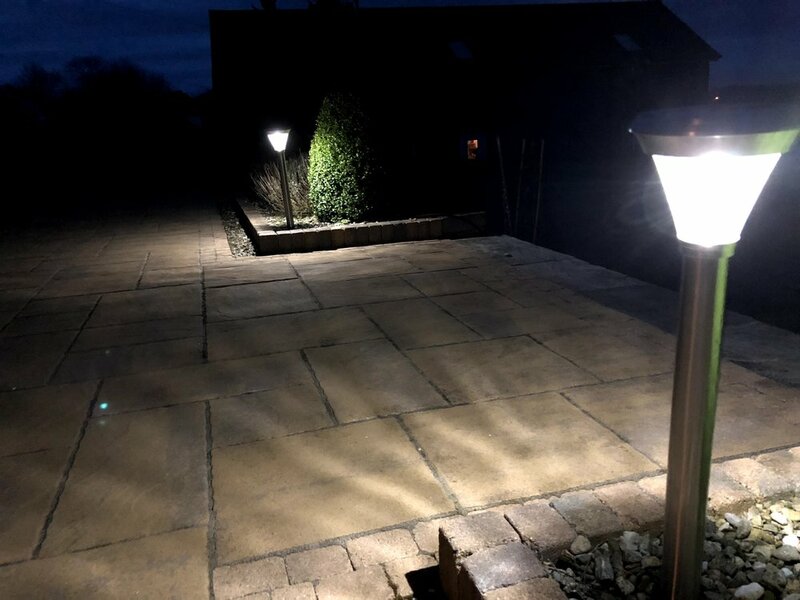 We've reserved hundreds more of these lights to make sure we've got plenty at this great price. 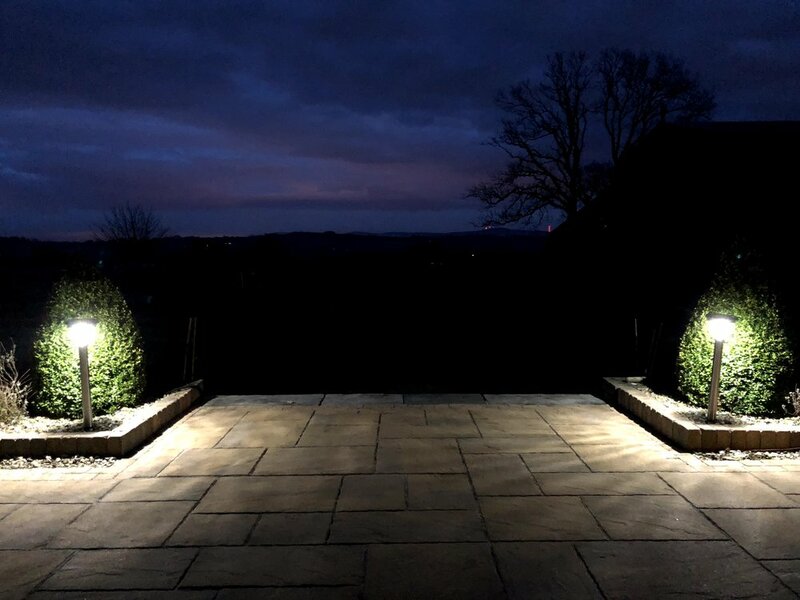 Complete your order below to reserve your lights. No payment is necessary until collection. *Please note that you must enter a valid coupon number during checkout to receive the discounted price of £17.99. Otherwise you will be charged at the normal price of £29.99 upon collection.